You'd think after 30 days of daily blog posts, I'd rest. But, there is still Christmas shopping to be done and people still need gift ideas. So, I'm going to revisit some of the guides that I've done. 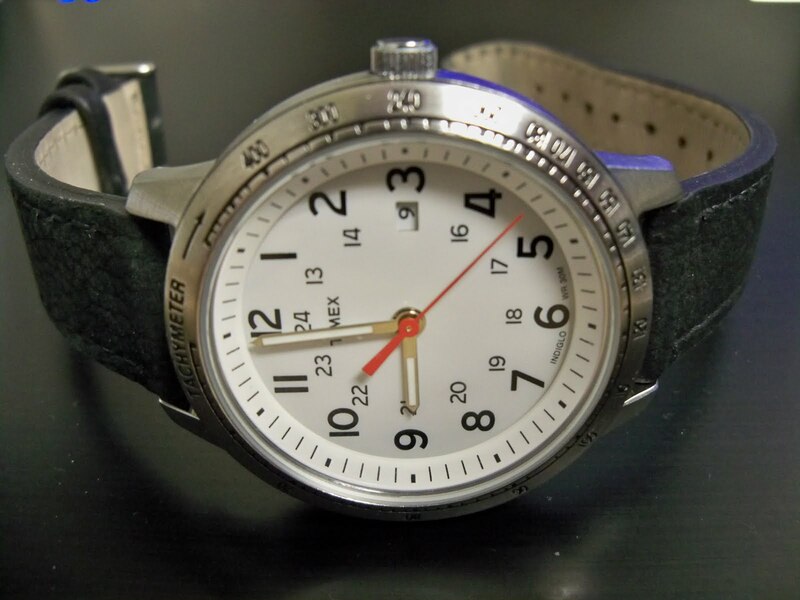 These articles provide ideas if you want to buy a watch for an aviation buff, a preppy, or a watch collector. Today, we'll start out with the preppy! 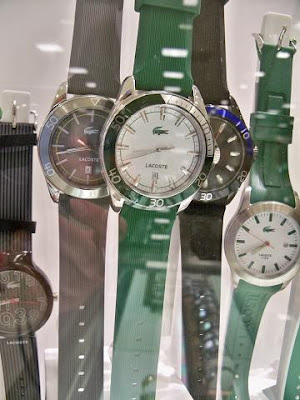 If you have a preppy on your list, there are all kinds of preppy watches in the market. Brands like Timex and LaCoste have them covered. The Timex Weekenders are stylish, no-nonsense, watches that look great and are generally affordable.